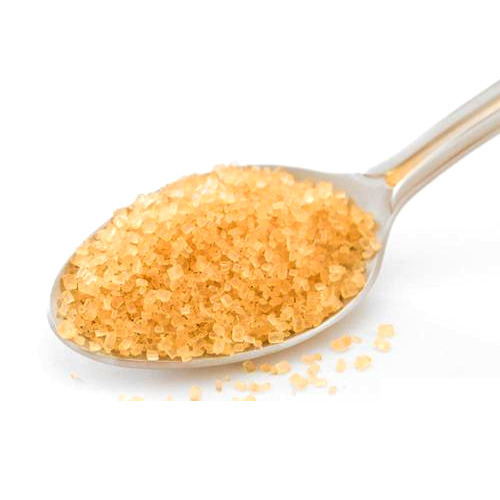 Incorporated in the year 2007, Rahul Sugar Products, is an ISO 9001:2008 and ISO 22000:2005 certified manufacturer and exporter of a broad range of Invert Sugar Syrup, Golden Syrup Invert Sugar and many more. The company Rahul Sugar Products is a professionally managed dedicated professionals. Their latest venture surpasses every other method of manufacturing and exporting of Invert Sugar Syrup, Golden Syrup Invert Sugar, Bakery Grade Invert Sugar Syrup, Juice Grade Invert Sugar Syrup and many more.